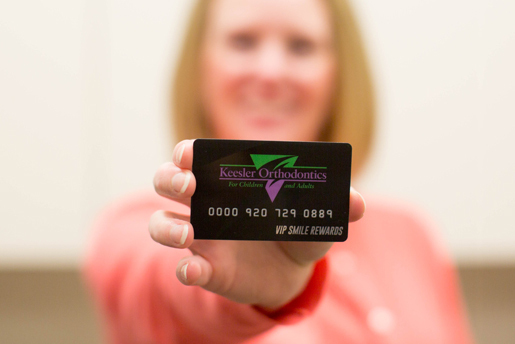 The Patient Rewards Hub has been developed as an incentive plan for you to achieve the goals of getting your braces off on time and having a healthy beautiful smile! Good cooperation in wearing your headgear, nightbrace, elastics or removable appliance. Having no damaged or broken braces. Arriving on time for your appointment. 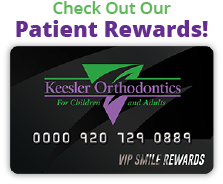 Wearing your Keesler Orthodontics t-shirt. Leaving us a Google Review.